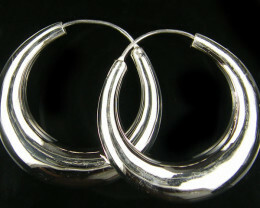 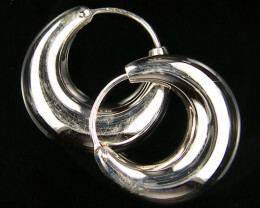 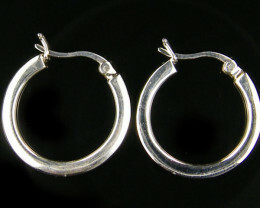 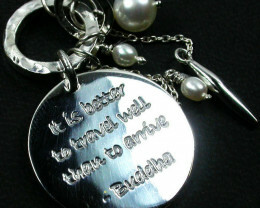 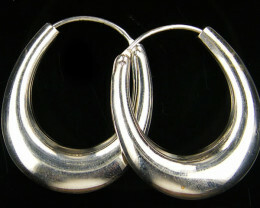 Silver 925 Jewelry is manufactured to the highest international standard and is 92.5% silver. 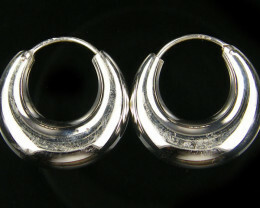 Some jewelry may be rhodium plated for extra protection and shine, however it is still 925 silver under-coating. 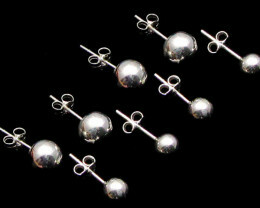 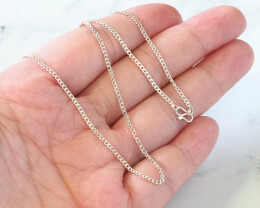 All sterling silver is is hallmarked and with 925. 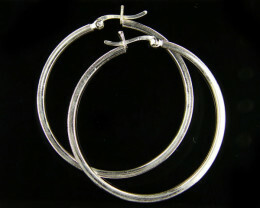 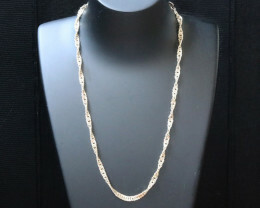 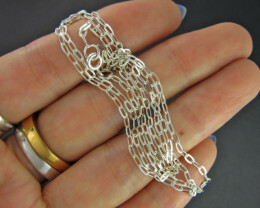 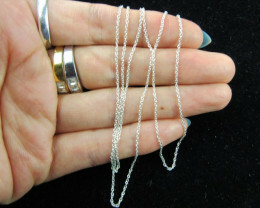 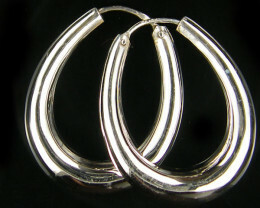 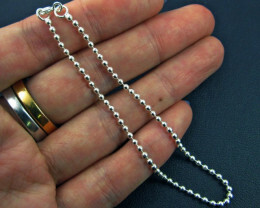 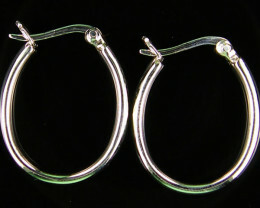 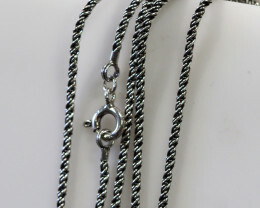 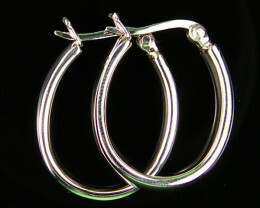 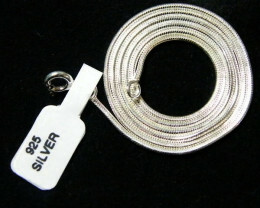 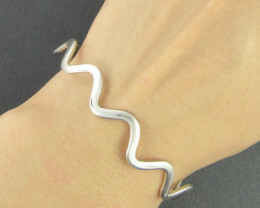 925 silver jewelry is a cost effective and long lasting jewelry option for all ages. 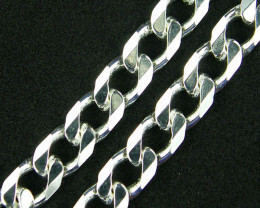 Most of our silver chains are manufactured in Europe with sophisticated chain making machinery in Italy. 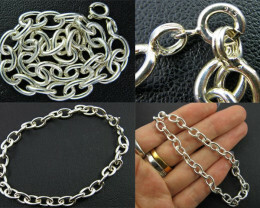 It is often exported to Asia where it is handcrafted and cut to size. 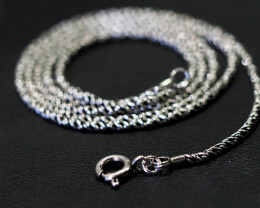 While there are alternative machinery options that can do this, many appreciate the extra care and attention to detail that comes with hand-finished jewelry. 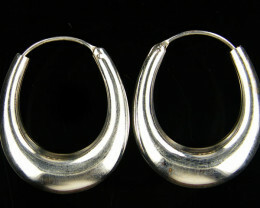 Some factories in India still manufacture 980 silver, which is higher in silver content than 925 silver. 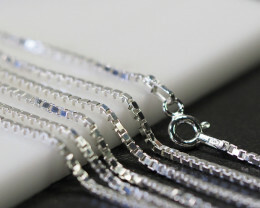 Although 980 silver does not tarnish and offers a softer glow, 925 silver jewelry is often preferred, because of its added strength and durability. 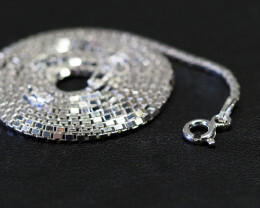 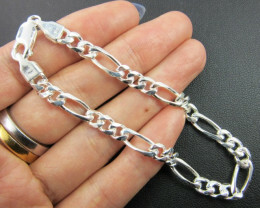 In terms of styles, Jewelry Auctioned offers a number of different options to suit everyone’s styles and needs. 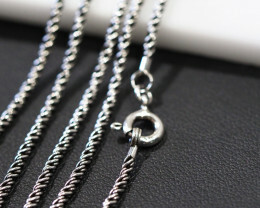 While the most popular 925 silver chain is the snake chain, Australian made heavy duty silver bracelets are an alternatively popular choice for buyers. 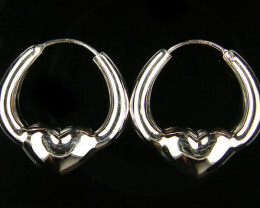 Silver rings are a beautiful option for younger generations and hollow silver earrings offer a beautiful gift idea for a loved one. 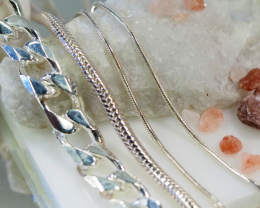 Regardless of your style, there are plenty of beautiful 925 Silver jewelry pieces for you to choose from!